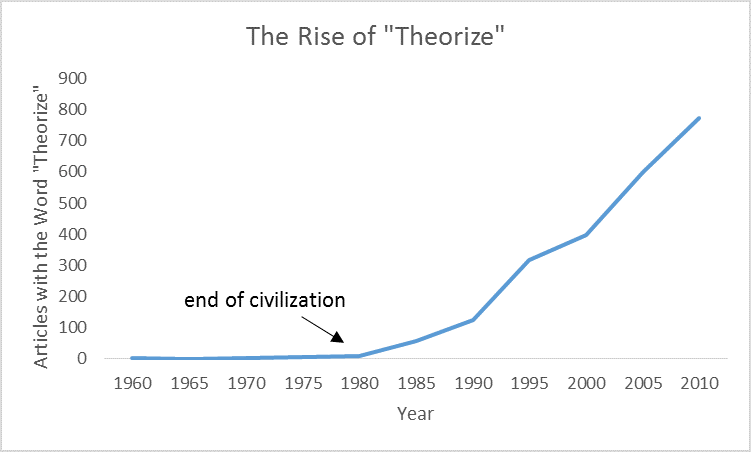 Based on search for “theorize!” in the JLR database of Westlaw. A driver causes an accident that injures a pedestrian who then writes a bestseller that details her recovery. Should damages equal medical expenses and the like, or should the court offset the royalties, which, after all, would not have been generated but for the accident? A driver causes an accident in the course of swerving to avoid another pedestrian or while rushing an injured person to the hospital. Should the gains to the third party be offset from the damages the driver owes to the victim? These are not easy questions, and courts give inconsistent answers. We argue that if one focuses on the social costs of the behavior in question, it will often be appropriate to net out the benefits. 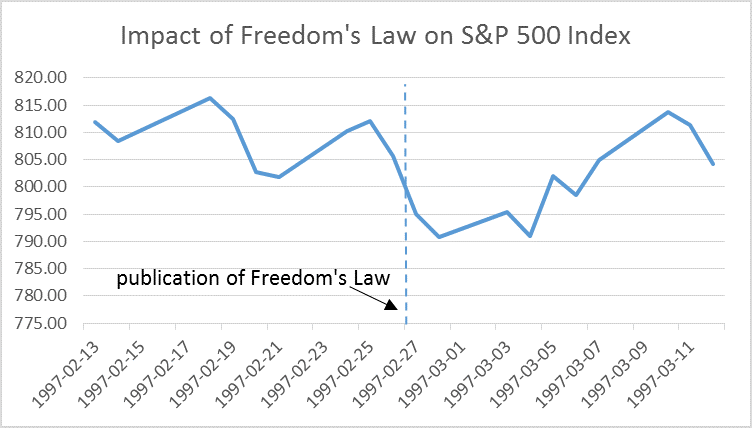 However, complex problems of causation, measurement, and related issues often suggest that the general bias against offsetting benefits in the law is justified. 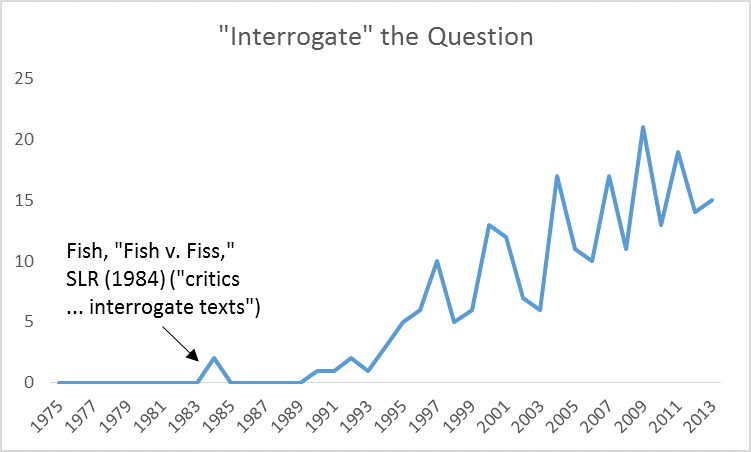 Law review articles that use the word “interrogate” instead of “analyze,” by year, based on search for INTERROGATE +3 (QUESTION CLAIM CONCEPT IDEA POSITION VIEW IMPLICATION MEANING CONCEPT NORM DATA POWER TEXT) in JLR, Westlaw. 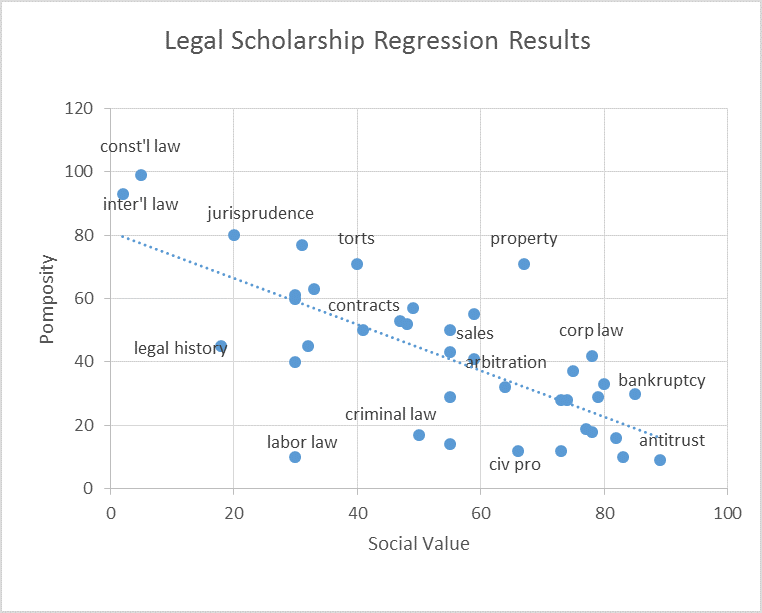 Charles Barzun argues that Adrian Vermeule and I smuggled substantive assumptions into what we characterized as a methodological criticism about legal scholarship and judging. I don’t think he’s right. 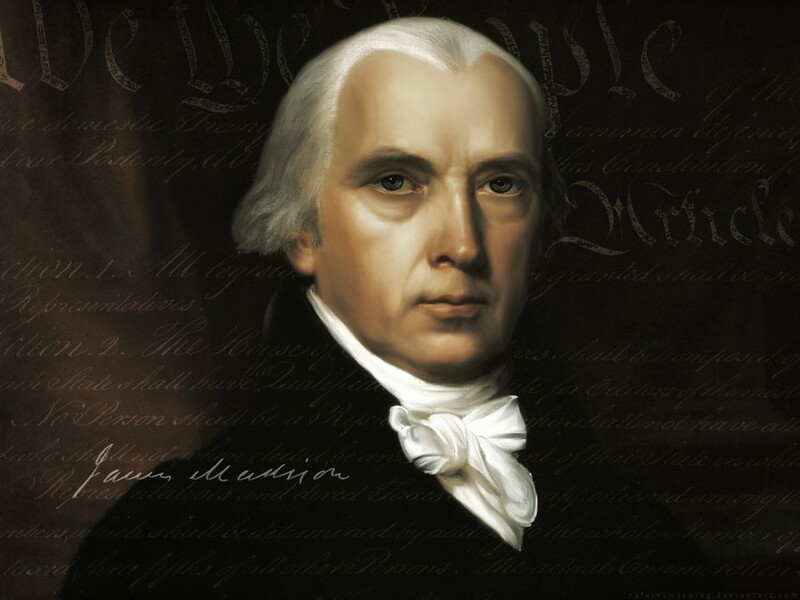 Our major example is the judge who says that he may settle a dispute between the executive and legislature based on the Madisonian theory that “ambition must be made to counteract ambition.” In appealing to Madison, the judge implicitly puts into question his own impartiality, as Madison was referring to the judiciary as well as the other branches. We didn’t argue that judges should never resolve disputes between the executive and the legislative, just that the judge (or, more plausibly, an academic) must supply a theory that does not set the judge outside the system. Barzun thinks that we make “controversial claims about the nature of law and how judges decide cases,” in particular, that we make excessively skeptical assumptions about judicial motivation. I don’t think we do, but the major point is that our argument in this paper does not depend on such claims. For example, suppose the judge responds to our argument by saying that he is in fact public-spirited, and only presidents and members of Congress are ambitious. 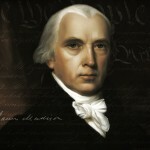 That may well be so, but then he must abandon Madison’s argument and make his own as to why these are plausible assumptions about political behavior. If one shares the judge’s optimism about human nature, one might believe that the president and members of Congress are also public-spirited, in which case judicial intervention in an inter-branch clash may not be warranted. 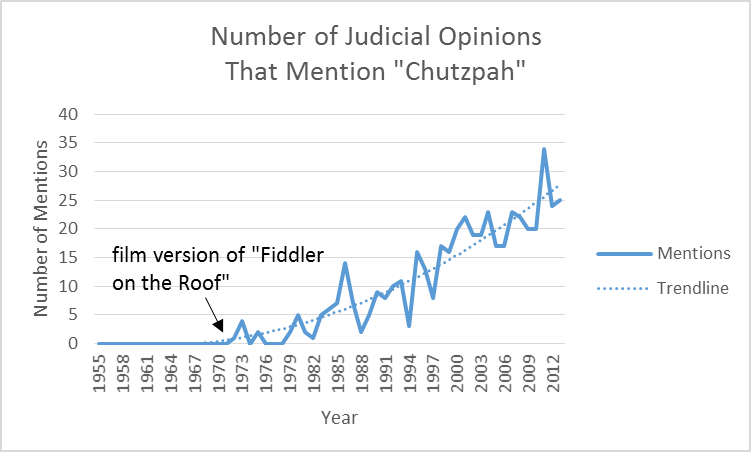 The judge can also, of course, make arguments about different institutional constraints, public attitudes, and so on, which may justify judicial intervention. But that is a different theory, different from the Madisonian theory that he and many scholars propound. In the course of describing the various ways that scholars respond to the inside-outside problem, we sometimes argue that they escape the problem only by making implausible arguments. But the inside-outside problem does not depend on our skepticism about these specific arguments being correct, and our real point is that most of the time scholars and (especially) judges do not try to make such arguments but instead ignore the contradictions in which they entangle themselves. The coefficient is -0.54, at a 1% level of statistical significance, with an R-squared of 0.28. 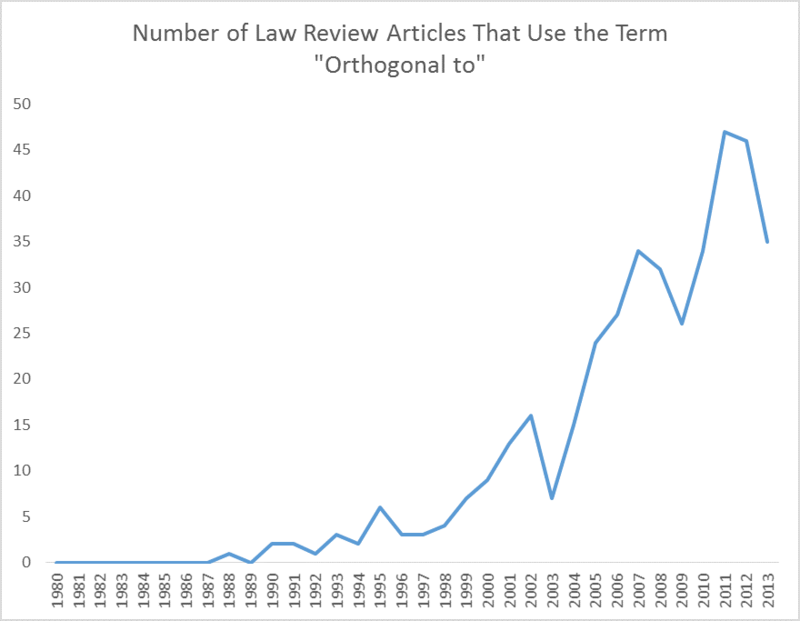 Should law reviews publish survey articles? Tim Wu argues that they should. Survey or review articles, which summarize the state of research but do not make original contributions, are common in other fields, and as Wu explains, there are good reasons for them. The problem with Wu’s proposal is that law reviews already publish survey articles. 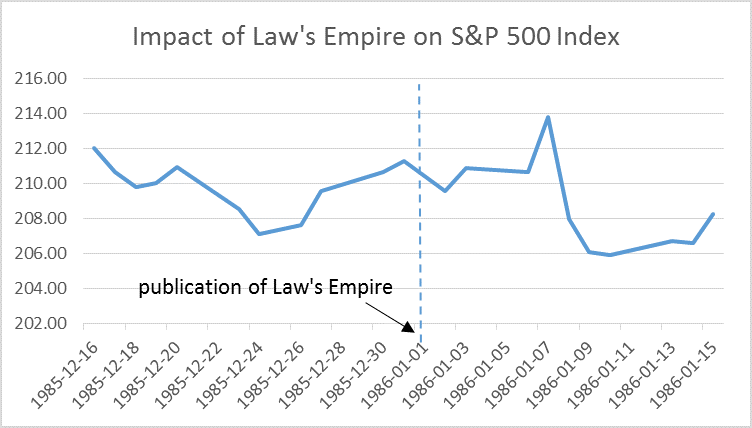 They are the first 40 or so pages of nearly every law review article, with the original contribution starting on p. 41. 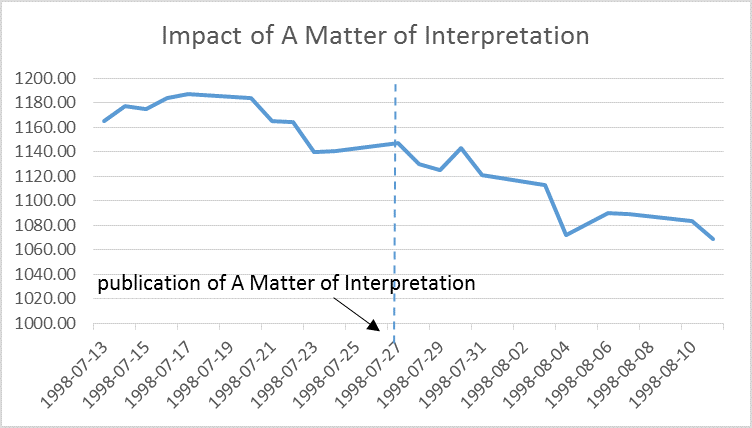 Scholars in other fields do not write articles in this way because they do not need to explain to editors–who are experienced scholars and also rely on referees who are experts on the topic–why their article is a contribution. Because law students screen law review articles, and law students do not know any legal scholarship, every author must start anew with yet another redundant survey that sets the stage for his contribution. So there is no demand for survey articles–if you want to read a survey of customary international law, just find the latest article on this topic and read the first forty pages–and so no reason for people to produce them.